Home News English Amisom struggles with resources in Somalia. 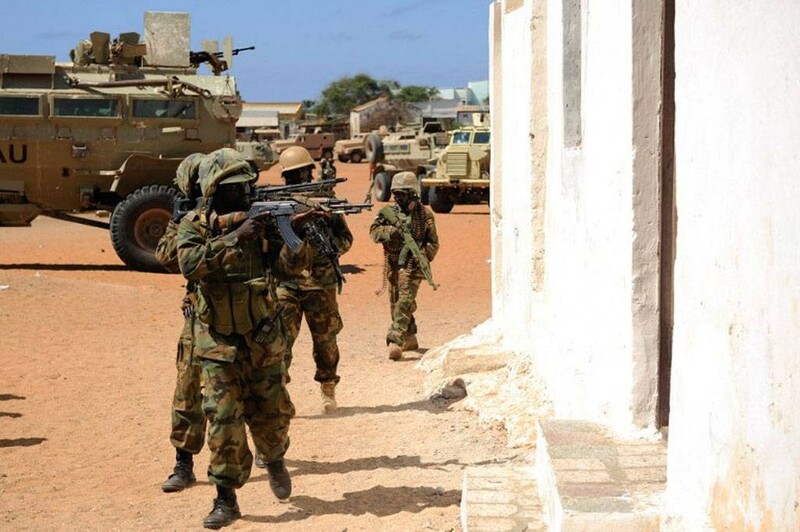 Amisom struggles with resources in Somalia. Following the EU’s decision AMISOM chief Francisco Caetano José Madeira expressed grave concern and told the United Nations Security Council (UNSC) last week, from Addis Ababa, that AMISOM “was doing its utmost to make up for the pay loss” which amounted to a 20 per cent cut. Previous articleDeg Deg: Gaari lagu weeraray goor dhow magaalada Muqdisho.